Nice! 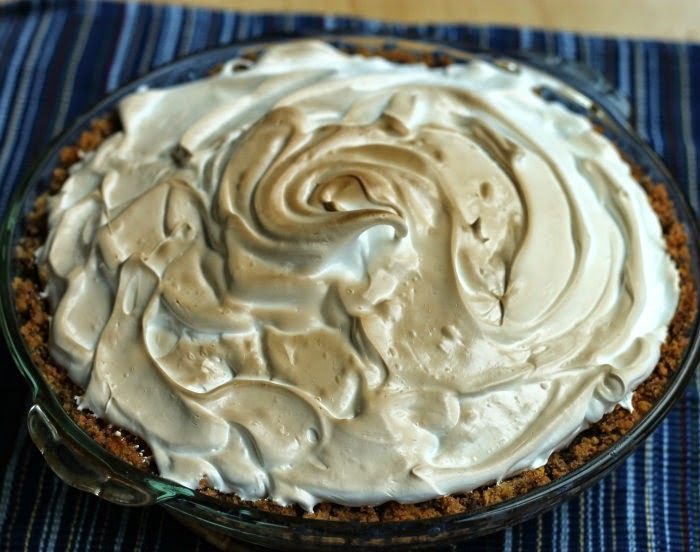 This pie looks pretty fantastic! I am a big chocolate lover, too. 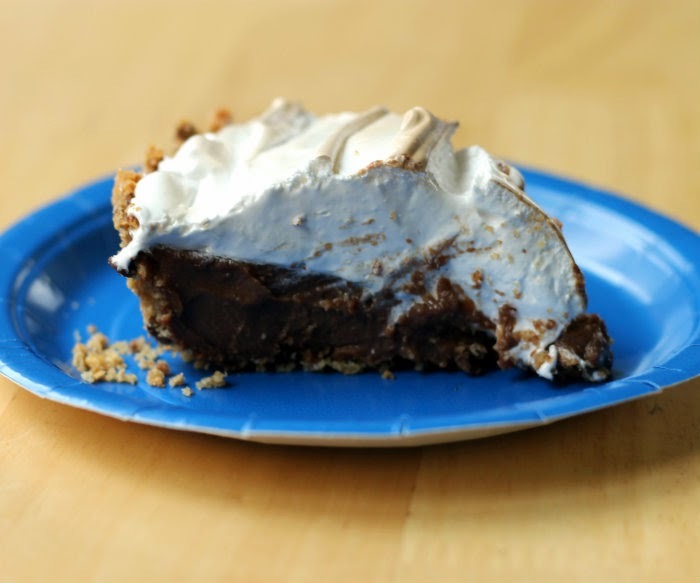 S’Mores in pie form sounds like the perfect dessert for any occasion. 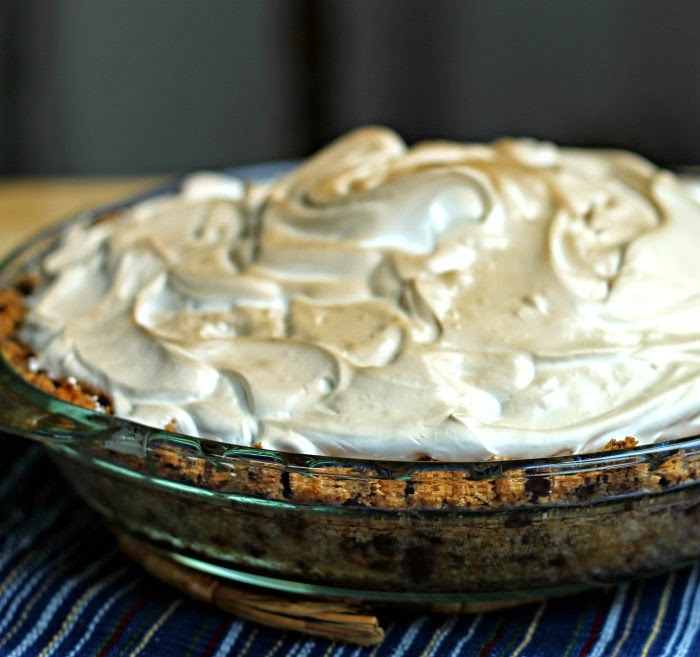 This is a perfect celebration pie! It’s so fun. Who doesn’t love a good smore? !